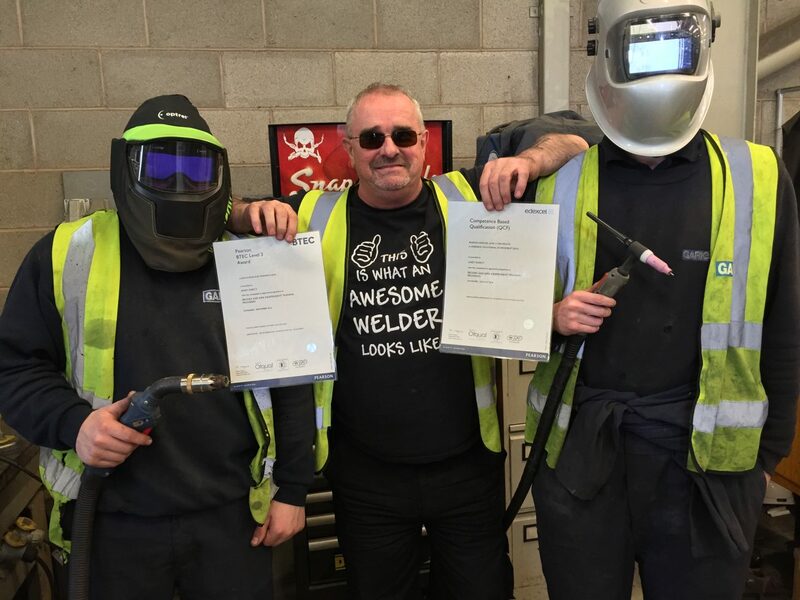 Brooks and Kirk are now one of the most reputable training providers for both Education and Training Qualifications and Assessor Qualifications – as you can see here. Whilst we are competitively priced, there is more to comparing training providers than just looking at the price – as you can see from our delivery model. Our pricing structure is simple and flexible. ‘The Proper Way’ – Online + 1 day attendance. Edexcel / City & Guilds / Industry Qualifications. During and out-of-office hours support. Blended Learning | ‘The Proper Way’. If you are looking at doing your Level 3 AET because you genuinely want to gain valuable training skills, then you need to deliver your micro-teach in front of real people who are in the same boat as you. The experience of both delivering your own teaching session and observing and giving feedback to others delivering their own is invaluable. We can’t emphasise enough how important we think that is; and as you can see here, our past learners would agree! Dedicated Tutors | Unlimited Support. Although most of your course would be delivered online, you would be encouraged to call or email us whenever you require any support. We are big on support at Brooks and Kirk. In fact to be honest, most of the time, learners struggle to get us off the phone rather than on it! Whether you work 9 – 5, night-shifts or not at all, we will always be able to arrange a time and day for you to speak to your tutor as and when you need to. 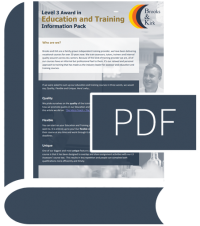 Fill in the form below to get your AET Information Pack. Awarding Body | Nationally Recognised Names. Brooks and Kirk are a registered centre with Pearson Edexcel, City & Guilds and Industry Qualifications. If you have specific requirements for who you would like your qualification to be accredited by, please let us know when you are ready to get started. Cost | Simple and Flexible. All of the costs below are based on you attending our London, Manchester or Birmingham offices for your micro-teach. Or, you can save an extra £100 on either of the above prices if you are able to attend our Boston office in Lincolnshire for your micro-teach. Learner Reviews | 5-Star Training. 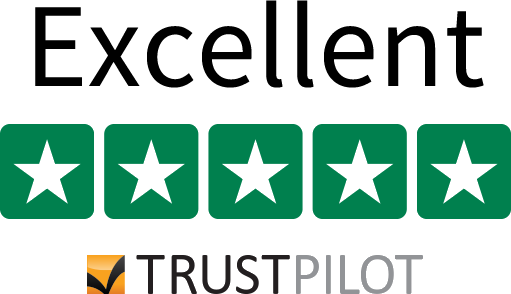 During the last 2 decades, we have received hundreds of reviews through email, our website, our social media accounts and on Trustpilot. With an average rating of 4.9 out of 5 on our Google and Facebook accounts, 5 out of 5 on our website and an ‘Excellent’ rating on Trustpilot, we are confident that you will get enormous value for money when you complete your Tutor Training course through Brooks and Kirk. That’s good to hear! Just click on the funding option you would like to go ahead with below or give us a call on 01205 805 155. No worries. Luckily for you, we love to talk! Just choose your preferred method of getting the answers to your questions. Slightly baffled as to why you haven’t been able to see anything about start or end dates? Well, that’s because there aren’t any! With Brooks and Kirk, you can always get started within one working day and complete the course entirely at your own pace. So, your duration is entirely down to you. Now if you are thinking “these reviews look too good to be true, they must make them up”; we wouldn’t blame you. It’s not unheard of after all! Brooks and Kirk are a brilliant company to learn with. I really enjoyed my day in London for my AET. I also asked Laura for advice on a presentation i had to do for a job interview which she assisted with no hesitation. Pleased to say I got the job! Thank you Brooks and Kirk for helping me on my way to my dream career. If you're thinking about doing a CAVA Course and Education and Training, look no further! Informative, supportive and they will andways help you if you need any advice. 5 stars. I completed my CAVA and Education and Training courses over 2 years ago. I found the tutors extremely supportive and always received feedback that encouraged me to expand my thinking and work more creatively. I was also reassured that I could phone my tutor if ever I felt I needed to ask a question directly. I would most certainly recommend this training provider. Recently completed the Award in Education and Training qualification with B&K. I experienced the most refreshing and fun instruction days I have had in a long time and the support during completion of the tasks was excellent. Easy to work with, consistent in their approach, they are super people. I love the online assignments and how they enable the learner to complete their studies at their own pace, even with a busy day job. The learning is also very well structured with helpful teaching videos. I've now completed 3 separate qualifications [with Brooks and Kirk]. Brooks & Kirk were brilliant. You can work at your own pace, they keep you updated and the feedback you receive helps you get the work done. It fits easily around your day to day life and you only need one say in class for the AET. I have no hesitation to recommend them to anyone. Would just like to say a massive thanks to all the staff at Brooks & Kirk for helping me achieve my goal on becoming an Assessor and reaching a level 3 in Education and Training. If I needed help or advice they were always at the other end of the phone. As from next week my company are so pleased with my progress in such a short time , two of my work colleagues are about to start their online course. I’ll be back!!!! Below, we have included a few of our past learner’s comments from reviews they have left for us. So that you can see what we’re all about for yourself. "Brooks and Kirk are a brilliant company to learn with"
"An absolute pleasure to learn with Brooks and Kirk"
An absolute pleasure to learn with Brooks and Kirk. I love the online assignments and how they enable the learner to complete their studies at their own pace, even with a busy day job. The learning is also very well structured with helpful teaching videos. I’ve now completed 3 separate qualifications [with Brooks and Kirk]. If you’re thinking about doing a CAVA Course and Education and Training, look no further! Informative, supportive and they will andways help you if you need any advice. 5 stars. "It fits easily around your day to day life"